Storytelling is our heritage, our culture and our future. Our state offers unrivaled talent and location. Whatever the scope of your project, you can scout it, shoot it, cut it and find it in Tennessee. 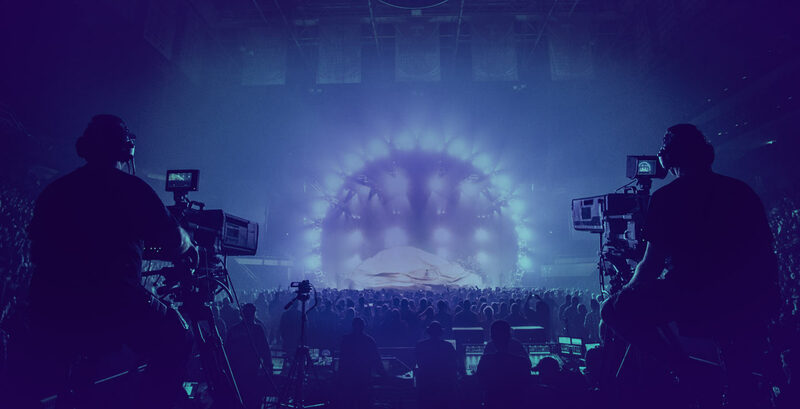 Tennessee has a built-in creative industry that stretches from the stages of Memphis to the studios of Nashville to the world-renowned television production facilities of Knoxville. There’s a reason every major music company in the world insists on having a presence in Tennessee. Actually, there are thousands. For generation after generation, the best musicians in the world have made Tennessee their creative home. From world-class session musicians to cutting-edge recording studios, Tennessee’s legendary music industry can offer you resources you didn’t even know you needed. Whether you’re animator or developer, or you’re looking to relocate your business to the epicenter of the entertainment industry, working in Tennessee gives you access to a thriving network of experienced industry professionals who understand the needs of storytellers in every genre and medium. We have the experience, the vision and the resources you need to help you craft the stories that only you can tell.